It's unclear when this action will come into place. After recent news broke that PewDiePie had been cut from Disney and Maker Studios last week, it looks like the MCN (multi-channel network) will be severing ties with more than 55,000 more YouTubers in the near future. The move comes as both companies try to reshuffle their financial situations and focus their sights on approximately 300 creators, instead of more than 60,000. 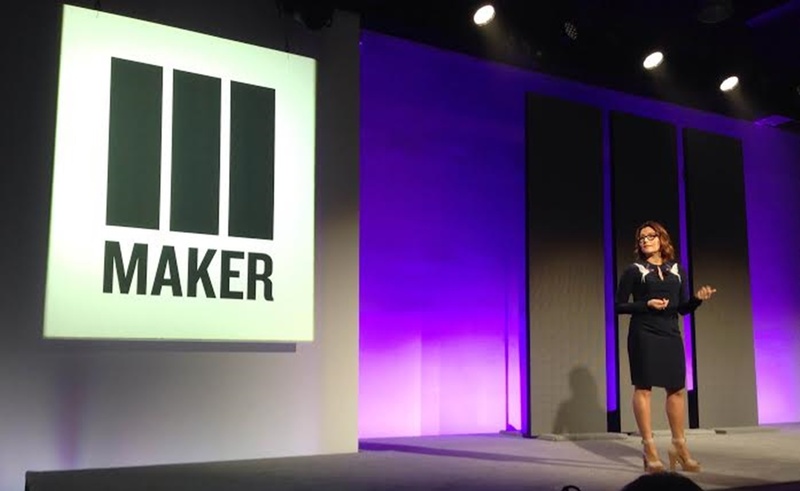 Maker Studios seems set to lay off around 80 members of staff at the company in addition to 55,000 YouTubers currently supported by the MCN. This could potentially include the likes of CaptainSparklez, Shane Dawson and Markiplier and many, many more creators who were signed to Maker after Disney bought them for $675 million back in March 2014. Whilst YouTubers have been able to relax on the financial backing of Maker Studios, this new move looks to ensure their association with Disney by reminding creators to act as public faces of company - hence why creators such as Felix were cut after making "anti-semitic" jokes. The remaining 300 channels signed up to the network will likely be channels that boast large followings and are family friendly, as Maker gradually stop promoting and selling ads for other creators. An article published by DigiDay reports that things weren't all perfect inside Maker Studios, even outside of their business with YouTubers. A former executive detailed how there was further "internal dysfunction... including multiple leadership changes, an inability to meet admittedly aggressive growth targets and difficulties in creating original content... Disney saw the MCN gold rush, went in prospecting and said, 'we're going to buy the biggest. If this becomes something, it's worth having the biggest. I don't think [Disney] knew what they were buying. And quite honestly, I don't think there was much to buy". Let us know in the comments below how you feel about Maker Studios and these cuts, and what this means for the careers of thousands of YouTubers.